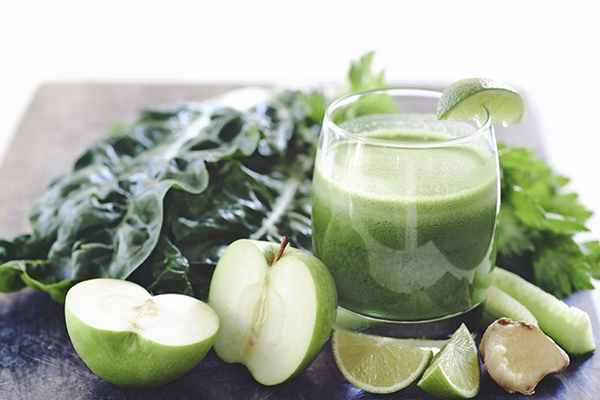 Currently, talks of juice, cleansing and detoxing diets are filling our social timelines. Now everyone is eating plenty of fresh vegetables and fruits but detoxing? Really? Detoxing diets usually last for a few weeks and normally involves eating nothing but plenty of fresh vegetables and fruits and drinking water only. Here is the thing. Detoxing diets are needless, lessen the essential nutrients of the body and can actually result to weight gain. Yes, that is it. Let’s begin with this needless thing. The evidence available suggesting that detox actually works is very little. Our bodies naturally do detoxification without any specific plan or specific diet- all day, daily, our bodies work and interact with other body organs to transform, neutralize and get rid of toxins. It’s what our kidneys, liver, lungs and skin were designed for. And while we are at it, it is only a potion of the harmful substances that are present in our bodies come from the food we eat. An entire load of environmental harmful substances is disposed into our bodies daily from laundry detergents, cleaning products, pharmaceutical drugs, cosmetics, among others. Why then put yourself through detox if you are putting on clothes that are washed in detergents, breathing in pollutants the whole day and moisturizing, deodorizing, shampooing and spraying chemicals every morning into your body? Okay, what about the proof that detox diet helps you lose weight? Well, this one is so obvious. If you are eating nothing but vegetables/ juice/ fruits, you are restricting calories massively, so yes in deed you will experience weight loss. Unfortunately, due to high calorie restriction, your body undergoes a starvation mode, that is what starts the spiral of gaining weight. Fat is our body’s preferred source of energy. When we severely limit our calories, it alarms and begins to adhere to the fat stores. This comes about because it has been deceived into thinking that there is famine hence conserving the fat for using later. Instead, it begins using muscles for energy. Muscles are very essential to metabolism, hence the less we got, the little calories we burn. Detoxing diet don’t reset or boost metabolism they rather slow it down. So, once you start eating normally, you will burn less calories daily than you were doing before. This means that you will pile on the lost weight during the detox diet plus extra. There is an argument that one feels better on this diet which is probably because you’re drinking plenty water and having more fluids through juice or fruits hence your skin will improve, cellulite will lessen and you will be less bloated. This is due to better hydration level and pretty much empty stomach rather than an absence of toxins. Toxic diets add needless strains on the liver and kidneys. Avoid this by taking a diet comprising of unprocessed natural foods and taking organic when possible to reduce the toxins. The right diet and exercise will give you a sustainable, healthy weight loss.